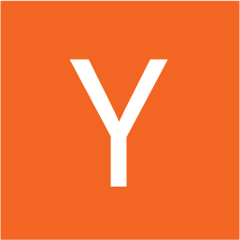 Every Monday we send out an email recapping what’s been on the YC blog and some of the top posts on Hacker News. We’re sharing this week’s email here. You can subscribe here to get it first-thing. Every Monday we send out an email recapping what’s been on the YC blog and some of the top posts on Hacker News. You can subscribe here.